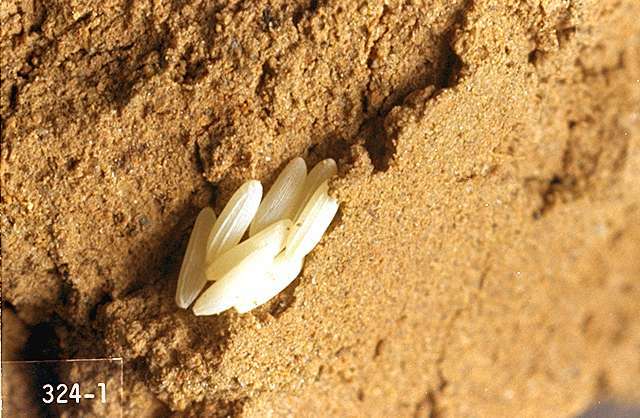 Pest description and crop damage White maggots that feed on roots and underground stems and weaken, lodge, and kill plants. 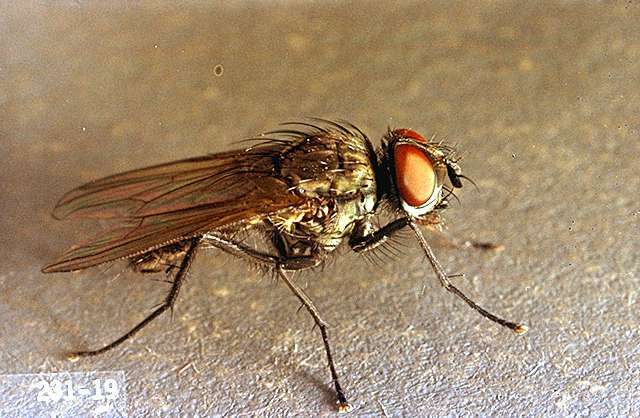 Adult is a small gray fly that lays white eggs at plant bases. cyantraniliprole (Verimark) at 10.0 to 13.5 fl oz/a as a soil at planting application (in-furrow spray, surface band, soil shank injection, transplant tray drench) no earlier than 72 hours prior to planting. REI 4 hr. The pH of the application solution should be between 4 and 6. Do not apply more than 0.4 lbs ai/a. 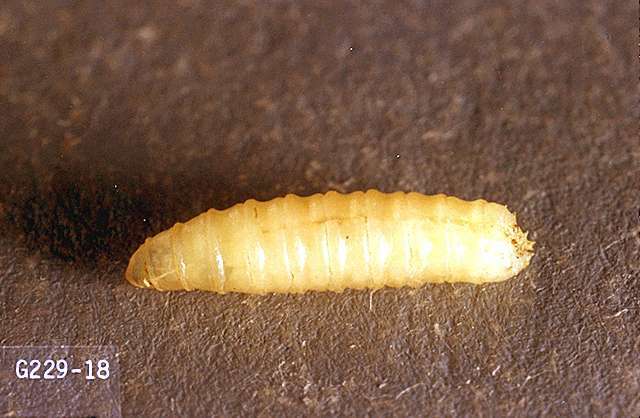 This product is toxic to aquatic invertebrates and oysters. Do not apply directly to water. Drift and runoff may be hazardous to aquatic organisms in water adjacent to use sites. 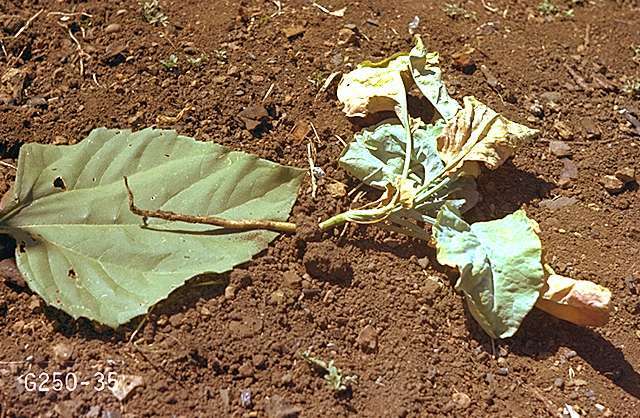 No portion of treated plants can be used for food or feed. 24c SLN: OR-170004 (expires 12/31/22). Oregon only.